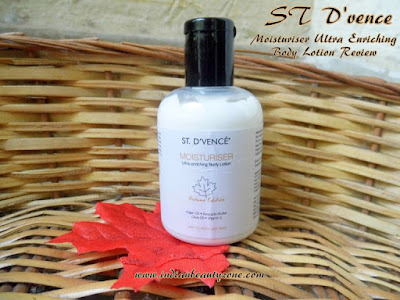 ST D'vence Moisturiser Ultra Enriching Body Lotion is an unique autumn edition breakthrough blend of ten premium ingredients that royally hydrates the driest of skin, Argan oil - miracle liquid gold, is used to intensely hydrate, soften and bring natural glow to the skin, Avocado - butter fruit native to South America is packed up with twenty five vital nutrients, including vitamins A, B, C, E & K, proteins, fibers and minerals. This moisturizer is so good and we are sure you will fall for it. This Body Lotion comes in a cute little transparent plastic bottle with a black flip open cap, so it is travel and user friendly packaging. 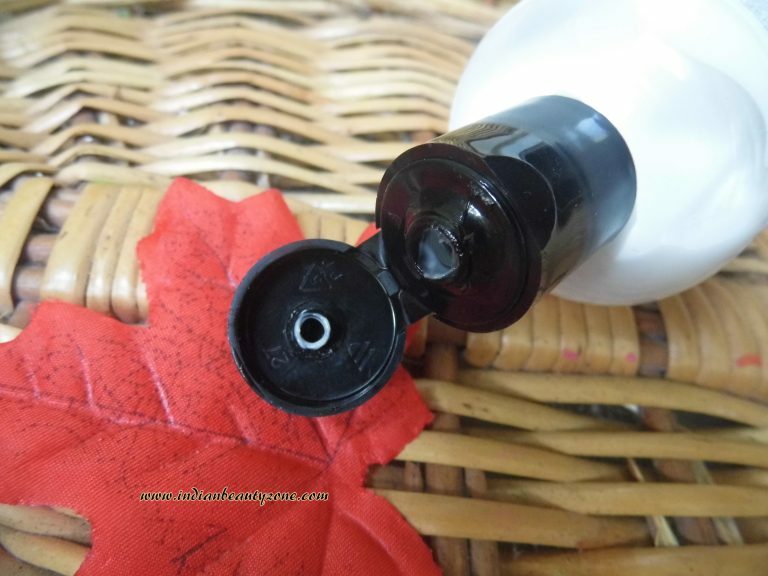 The colour of the lotion is white and little thick and creamy. The smell is very pleasant and awesome, I love it. The body lotion really moisturizes the skin well, I use to take very little and apply and it goes well with long time. I have very skin during winter season, so this lotion helping me a lot to get relieved from this problem easily. 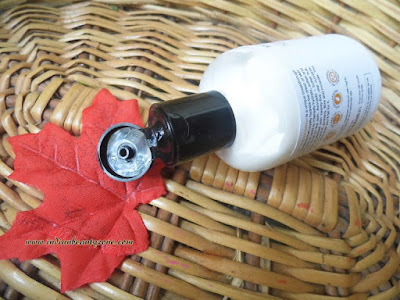 Everyday morning and night I use to apply this lotion on my hands and legs especially which are usually exposed to the dry wind and to the Sun. I love the smell of this lotion very much, it is so pleasant and mild, also lingers around for long time. 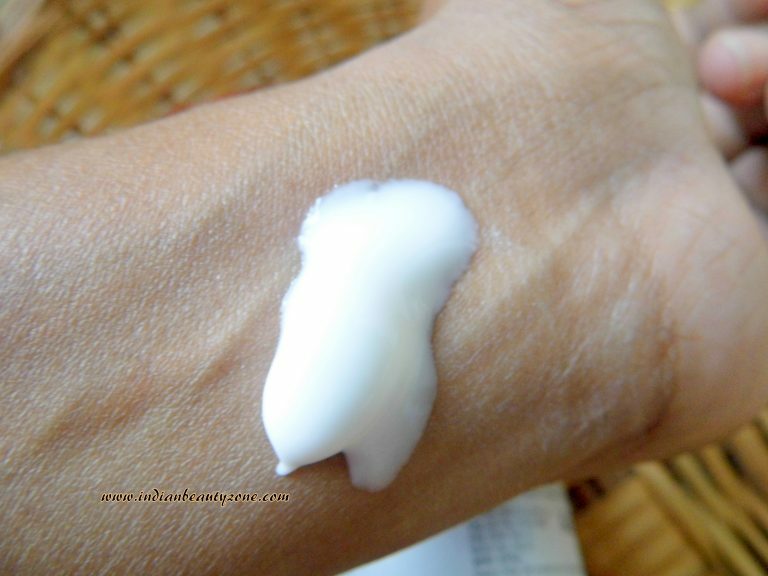 It is really a good body lotion that is made up of natural ingredients which are good to the skin. This lotion got absorbed so quick into the skin and doesn't leave any extra oiliness on the skin. It gives a good glow but no greasiness to the skin. I am really happy with this body lotion. It is affordable as compared to it's effectiveness. It works like a body butter. It hydrates the skin well and for long time. It is easily absorbed to the skin. It doesn't give greasiness on the skin. It completely moisturizes the dry skin well. Though I told the packaging is good, they can make the plastic little thinner than this one, because the cream is thick and makes little hard to take out the lotion. Either they can make the lotion little runny or the package.